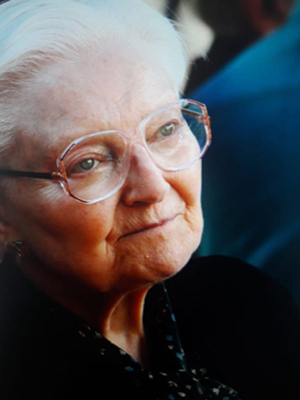 Ayser Doğramacı, beloved wife of our founder, Prof. İhsan Doğramacı and mother of Ali Doğramacı, Chairman of the Board of Trustees, passed away on Saturday, November 10, 2018. We wish to extend our condolences to her family and Bilkent community. Funeral services will be held on Monday, November 12, 2018, at Dogramacizade Ali Pasa Mosque at noon prayers and burial will take place on the premises. Vehicles will depart from the front of the B-block of Rectorate Building at 12:10 PM. You can offer your condolences here.